Megami Saga – Official site of the Megami Saga series. Official site of the Megami Saga series. The Results are in and with 13/26 the winner is Marie Rose. For our Raffle between here and Instagram 2 people entered and the winner is that_gentleman_over_yonder via Instagram. Our next voting event will begin on May 4. On a side note we’ll resume the Reiko figure updates later this week with a new sale via our etsy shop. 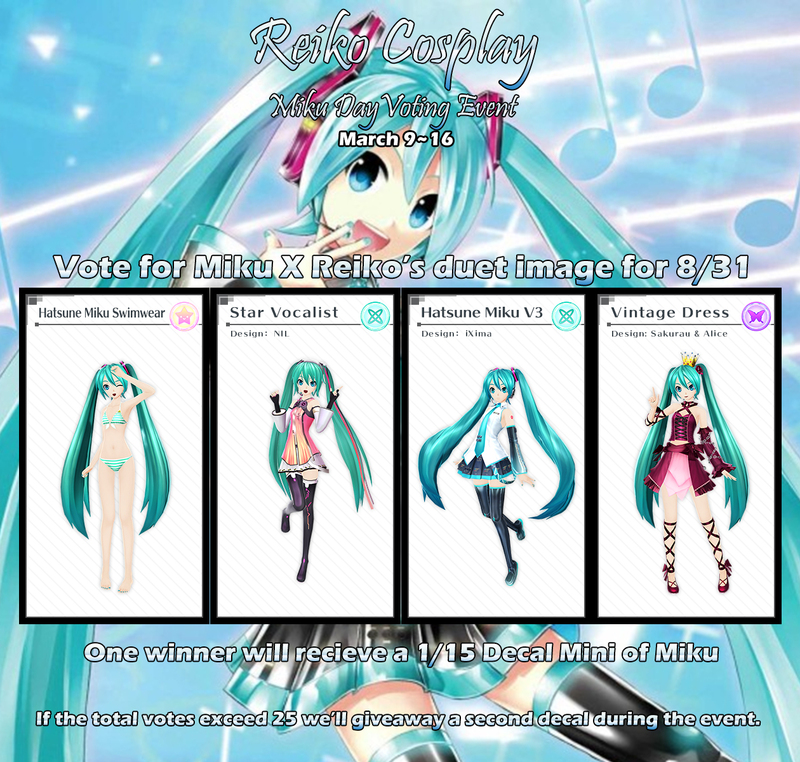 Reiko Cosplay’s Runner Up Voting Event. It’s time for our next voting event. More details about the event can be viewed via our cosplay voting section. Once we finish the first layer of the thigh we started to work on the calf of the leg. 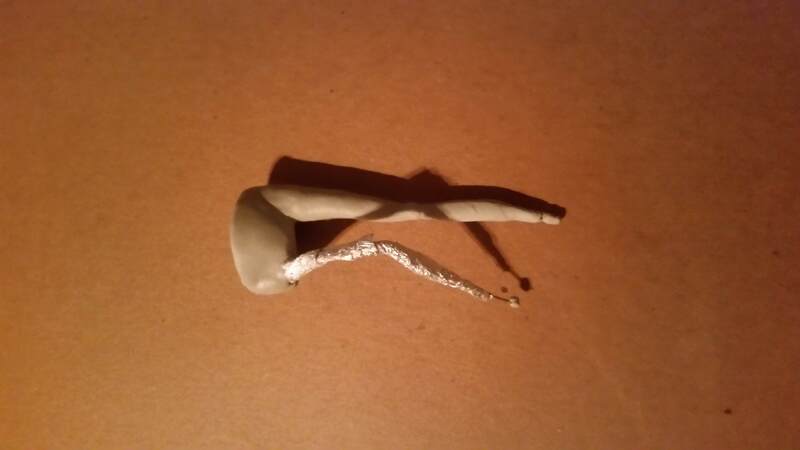 We wanted to make sure we get the base shape of the leg right to make it easier for the future layers. We also made grooves where the knee and the feet will be added. Next update we plan to work on the base of the shoe & the early foundation of the torso. We’re taking a short break this week and next week thus the Reiko Cosplay schedule will be delayed by two weeks. We’ll also continue the Reiko figure updates starting next Monday. 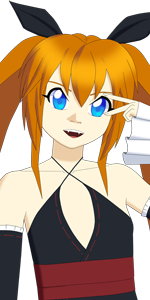 In April we’ll be announcing a update regarding Reiko Interact and Megami Saga: Resurrection. To celebrate Miku day we are launching a week long event. Starting off we are working on a new version of our decals called the Decal Dress Sereis or DD Series. 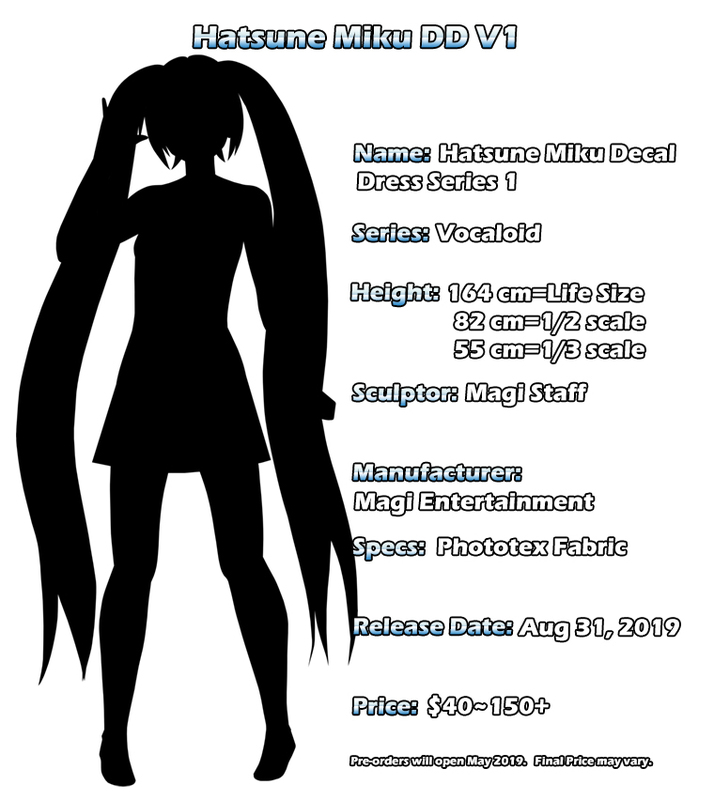 We’ve been prototyping the concept for a while and we decided to launch our first one with a custom image of Hatsune Miku. Here is the current info on the project. The final price may vary depending on site however we’ll launch a pre-orders sometime between May and June once we have a working prototype. We plan to reveal more details in April/May. We are also launch a sale to celebrate Miku Day where all products are 15% off when you buy two or more items with free shipping. Select items will be 39% off for the two weeks. Last we like to announce that our next voting event is now live via & we’ll be giving away at least one 1/15 scale decal mini of Hatsune Miku. For anyone who voted via our website you can enter the raffle by voting via our link then commenting in this post below.